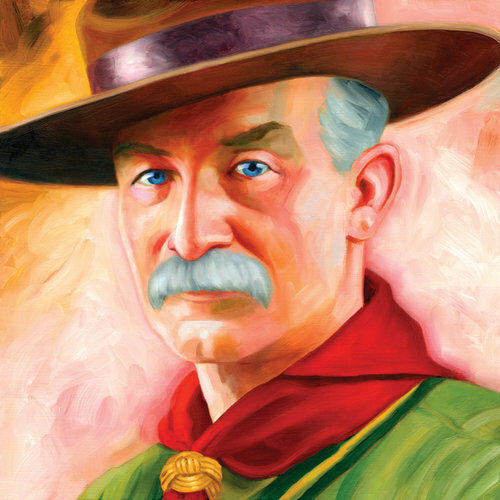 Cub Scout Resident Camp is offered every summer at Camp Thunderbird. Cub Scout Resident Camp at Camp Thunderbird is a fun experience for Wolf, Bear, and Webelos Scouts along with their leaders and/or parents. Our 2018 Cub Scout Resident Camp theme is 'Scouting Heritage'. This theme will explore the founders of Scouting and also have an exciting view at who the campsites at Camp Thunderbird are named after! Our 2017 Cub Scout Resident Camp theme was 'Camp Cub-A-Saurus'. Every year we have a different theme. Each session will consist of three or four days of activities such as: sports, boating, rock wall, BMX track, swimming, nature, and much more! Our Webelos-only 4-day session will include a family BBQ. ALL campers attending Resident Camp (Scouts AND adults) must bring medical forms to camp. Visit the Council website for dates, fees and more information. Questions about Cub Scout Resident Camps? Contact Tylene Byrd, Camp Director at 360-823-7300 or Mark Woodman, Cub Scout Camping Staff Adviser at 253-682-2236.